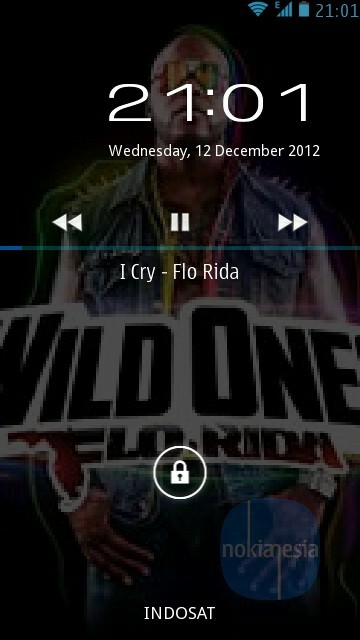 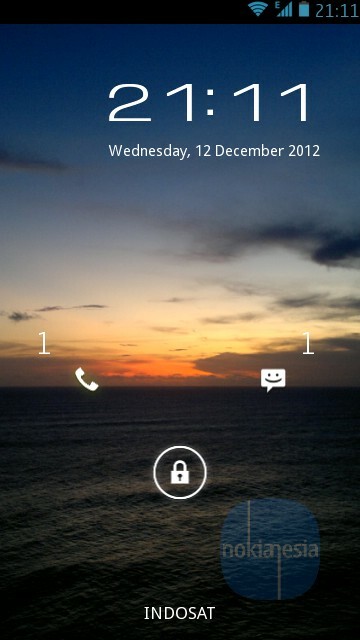 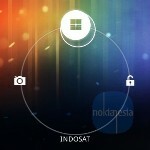 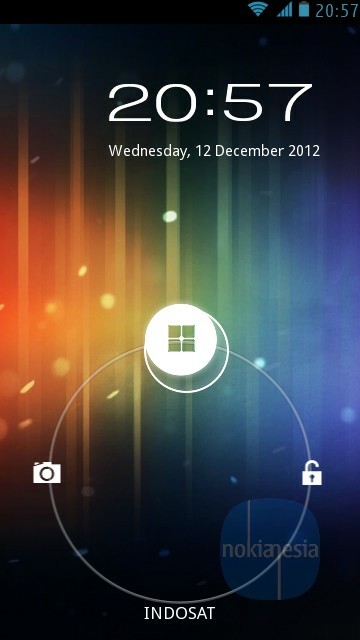 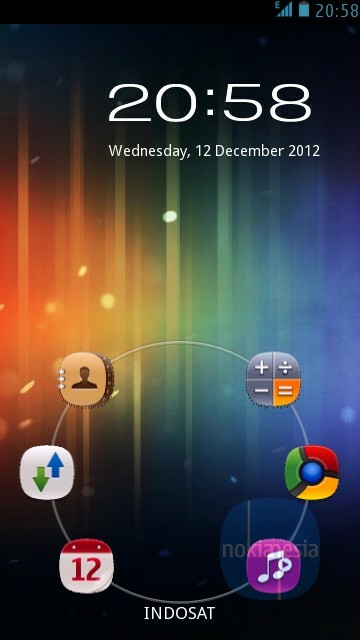 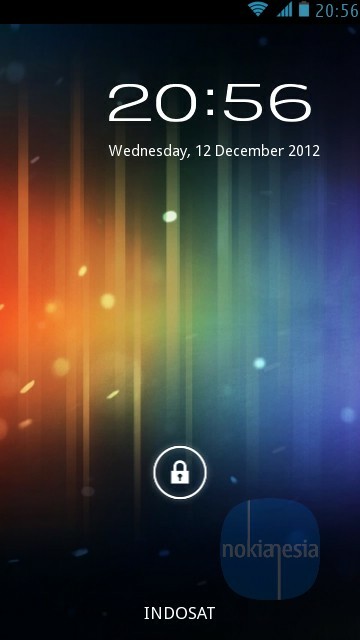 "dUnlock" from Alexander Fokin is a Phone lock screen application for your Nokia Belle OS Devices. 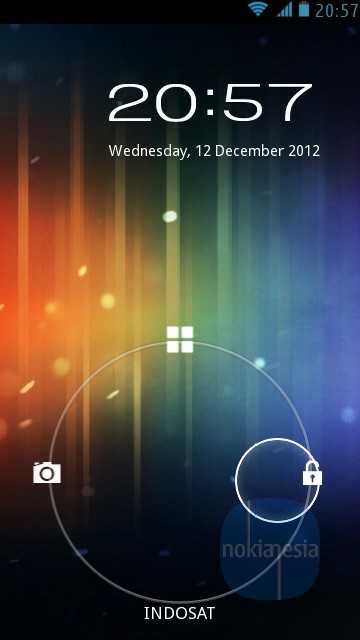 "dUnlock" offers new phone lock screen experience with some good features like shortcut to 6 apps, shortcut to your camera phone and show the "Play/Stop-Next/Previous" button on your phone lock screen while music player is playing.
" 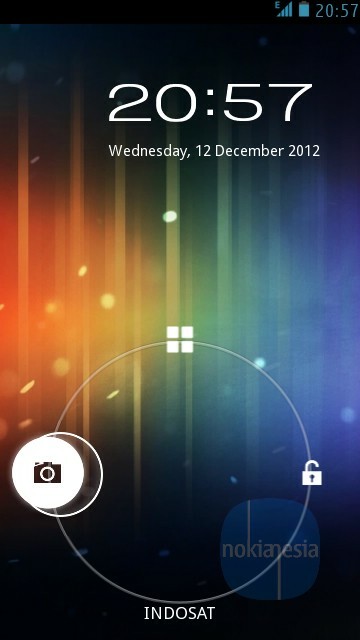 The new incredible phone lock screen filled with powerful functions!, Get new experience of your phone, and impress everyone around you! "